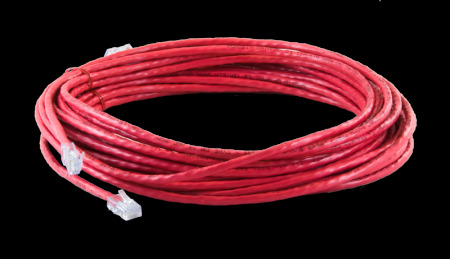 Applied Fiber CAT 5e patch cords are each electronically tested and quality inspected. These RoHS compliant assemblies are made in the U.S.A. and manufactured to TIA 568B industry standards. Several patch cord colors and lengths are in stock and available for same day shipping with additional custom lengths and colors available for quick turn around. Call or e-mail us today for your quote.